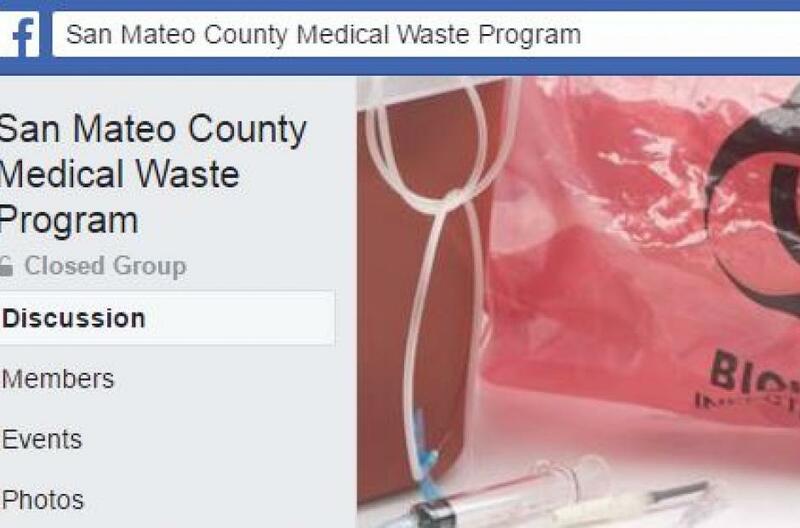 Join us to discuss medical waste regulatory issues in San Mateo County. The San Mateo County Medical Waste Program has been managed by Environmental Health Services (EHS) since 1991. EHS is responsible for the regulation of medical waste generation, storage, transport and disposal. The Program is authorized by California’s Medical Waste Management Act passed by the California Legislature in 1990. EHS enforces these regulations and additional requirements adopted by the County, such as Medical Waste Management Plans and closure requirements. 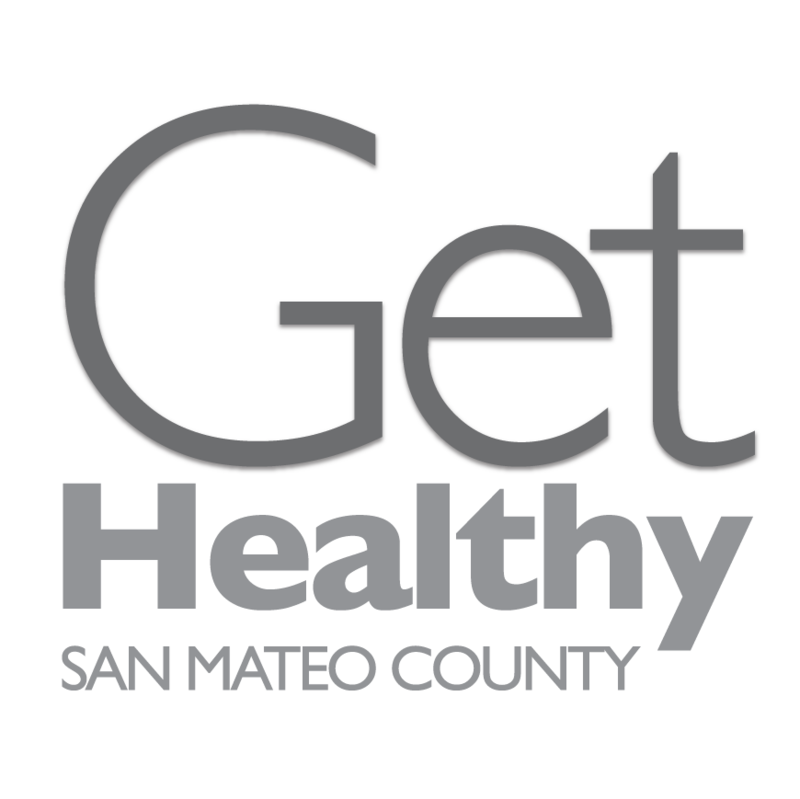 Businesses located within or that provide services in San Mateo County MUST register for the program regardless of the volume or frequency of medical waste generated. Residents that generate medical waste DO NOT have to register but must dispose of their waste sharps and waste medicine properly. The County has numerous free drop-off locations for used sharps and unwanted or expired medicine generated by residents. What is a Medical Waste? 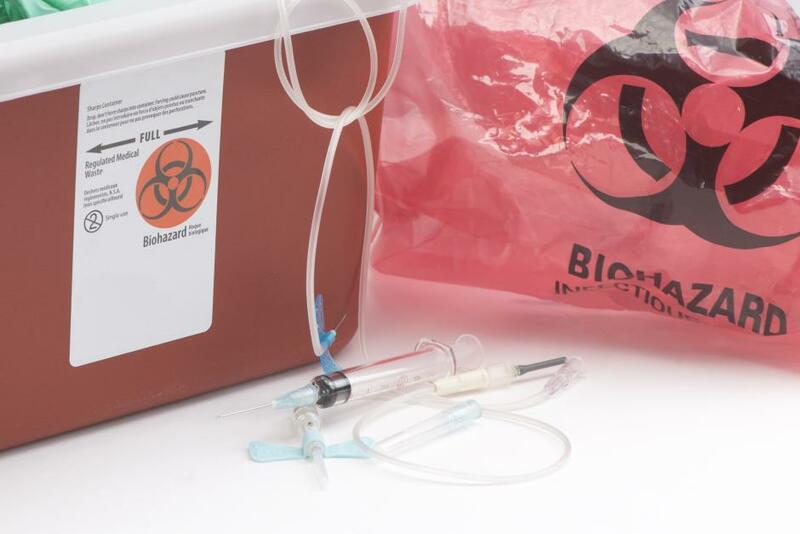 There are five (5) categories of Medical Waste as defined in The Medical Waste Management Act (California Health and Safety Code Sections 117600-118360). The Medical Waste Management Plan is a template form. Businesses may use the form provided or another format, as long as it contains all of the information required on the Medical Waste Management Plan form. Small private doctors and dentist offices, acupuncturists, and some businesses with cosmetology services. All Tier I businesses are Small Quantity Generators (SQG), pay a one-time fee* with registration, and may be inspected intermittently. *Registration Exception: Tier I businesses MUST send their one-time payment with registration documents. EHS will NOT process a registration form until payment is received. You may mail, call in or deliver in person your payment at the numbers and addresses above. Note, fees are subject to change annually. It is the responsibility of a program participant to ensure the payment amount is correct upon submittal. Veterinary clinics, veterinary offices, veterinary hospitals, biotechnology companies, pet shops, pharmacies, medical offices of corporations (if not registered as a building), medical or dental corporation practices (Big 4), skilled nursing facilities (SNFs), specialty medical practices, and home health care providers. SQGs pay an annual fee and are inspected biennially. An account will be created 1-2 weeks after registration forms are submitted. A form submittal will prompt an unannounced initial inspection 1-2 weeks after an account is created where compliance is assessed, and fee category and Tier assignment are finalized. The first fee invoice and permit will be mailed post inspection. If you have any questions, please contact the Medical Waste Program Specialist, Darrell Cullen at dacullen@smcgov.org or (650) 372-6200.